There are still 100 million Americans who do not have a broadband connection to the Internet. This sobering statistic has profound implications for economic success, educational achievement, and civic life. Communities face difficult challenges in their efforts to provide digital opportunity for all their residents. 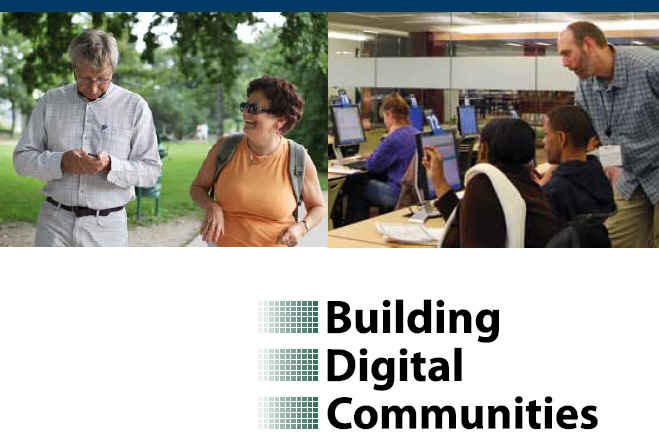 The Institute of Museum and Library Services (IMLS), together with the University of Washington and the International City/County Management Association, has consulted with hundreds of community members and experts over the past 18 months to identify action steps and a framework for building digital communities. With the release of Building Digital Communities: A Framework for Action and its companion primer Building Digital Communities: Getting Started, communities have a new resource to help set a vision for the future. 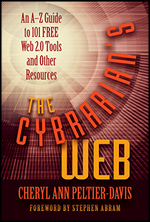 These resources raise awareness about the access and adoption that are essential to digital communities and identify goals related to availability, affordability, design for inclusion, public access, relevance, digital literacy, and consumer safety. 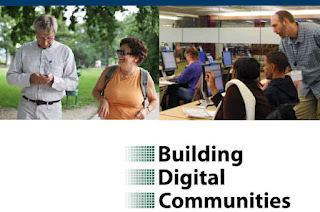 They also provide strategic areas where communities may wish to focus their digital inclusion efforts, such areas as economic and workforce development, education, and civic engagement, as well as concrete sample strategies for organizations and individuals to use in achieving a community’s goals.